Kentucky Senator Julian Carroll (D-District 7) refiled an updated version of his sports betting bill on Friday. 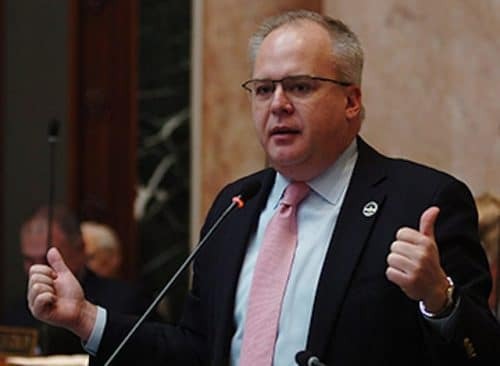 The bill, which would create the independent Kentucky Gaming Commission, calls for a 25 percent tax on net sports betting revenue as well as allowing the Kentucky Lottery Association and existing horse racing associations to be granted licenses. Any other interested venues may also apply. The tax rate applies to commercial sportsbooks and vendors, but not the Lottery Association’s license. And the bill would give all the regulatory power, including, it appears, determining what types of events could be bet on and whether mobile/online wagering is permitted, to the new Kentucky Gaming Commission. Unsurprisingly, there is no mention of any sort of fee or royalty benefiting professional sports leagues. 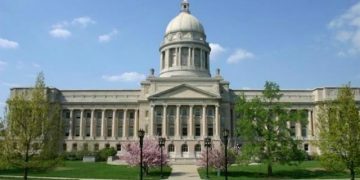 Kentucky lawmakers and stakeholders have had a busy few months studying sports betting, and it’s likely the state will be among the first to seriously consider legalizing sports betting in 2019. 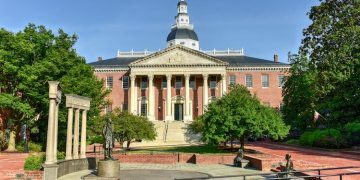 Carroll’s bill is likely just one of several that will be filed and considered when the state legislature goes back into session. Carroll, a former Kentucky governor, is a member of the state’s “working group” on sports betting. Sports betting has been a hot topic in Kentucky since the Supreme Court struck down the Professional and Amateur Sports Protection Act in May. In fact, Interim Joint Committee on Licensing, Occupations and Administrative Regulations co-chairman Adam Koenig (R-District 69) held a comprehensive hearing in October. He also promised to file a sports betting bill. 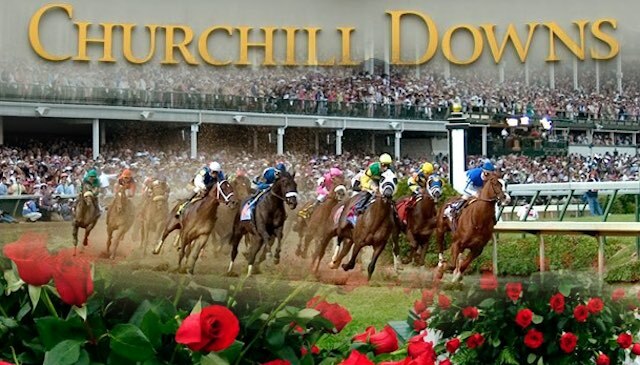 Prior to the October hearing, another interim committee, at least one horseman’s council, and the working group have been educating themselves and gathering information about what sports betting in Kentucky should look like. It’s clear from all of the activity that Kentucky lawmakers aren’t just considering if they should legalize sports betting, but rather how they should do it. Carroll’s latest version of his sports betting bill would funnel tax revenue the state’s ailing pension funds, education and to horse racing development funds. Bill Calls for a $250,000 Application Fee, Renewable Annually for $25,000. Compensation for members of the Kentucky Gaming Commission and its eight-member board is outlined.